Those of a certain age may have fond memories of renting VHS tapes from Blockbuster. In the stores’ later years, modern technology made its way into the outlets. Not only did members have access to DVDs, but they could also play video games without buying them. 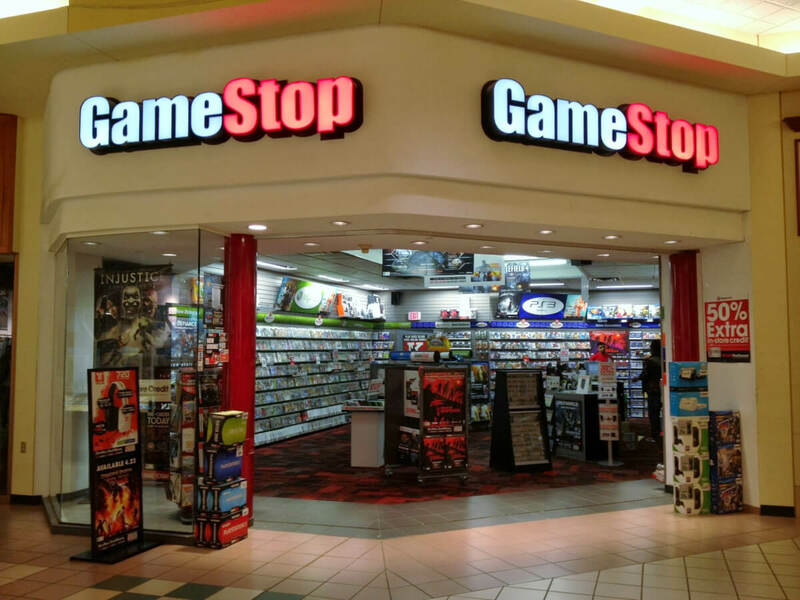 Now, GameStop is introducing a scheme that sees the return of renting physical games direct from an outlet. The new service is called PowerPass. Working in a different way to previous physical game rental schemes, it costs $60 for a six-month subscription, during which time you can rent any of GameStop's pre-owned library. There’s no time limit for holding onto a game, and you can play as many as you like during the six months. Basically, keep a title until you manage to complete it, or get bored, then hand it back in for a new one. The only slight caveat is that you’re restricted to renting one at a time. The most compelling part of PowerPass is that once the six months are up, you can choose one game to keep. In order to keep track of what has been rented, the service is only available to GameStop's Power-Up Rewards members, though it’s open to those on both the free and paid-for tiers. Additionally, you’re limited to the pre-owned games available in physical stores, not GameStop’s online library. The introduction of PowerPass looks like a necessary move for GameStop. Disappointing holiday sales saw it close 150 retail stores in March, and with more people turning to digital stores for their gaming needs, this could help keep the company afloat. The PowerPass program starts on November 19.